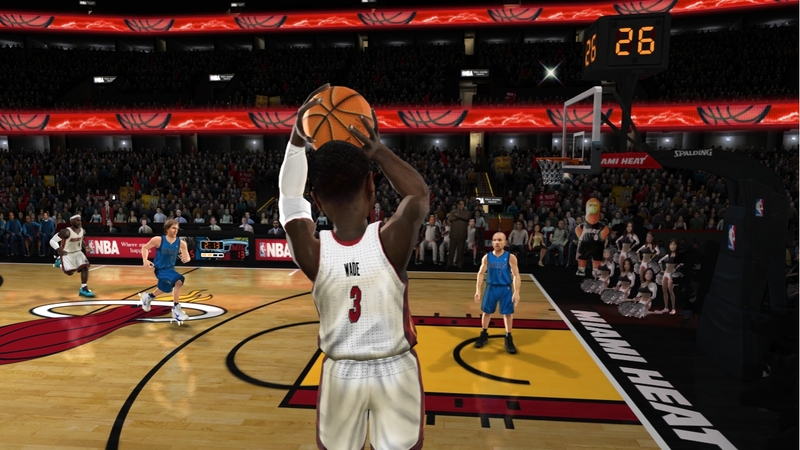 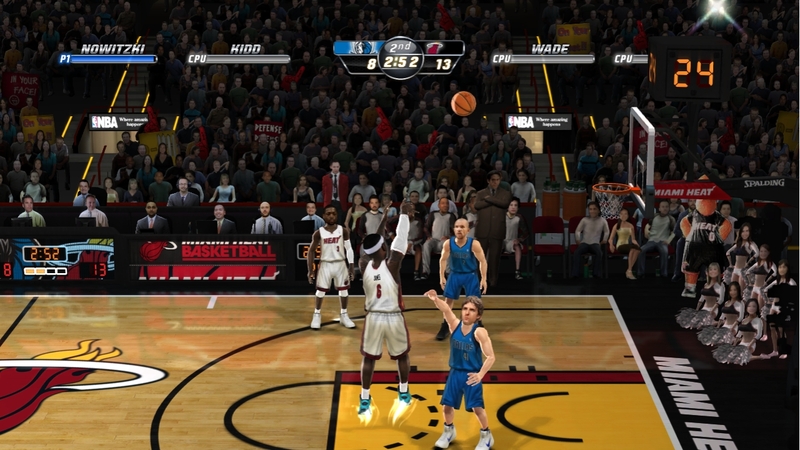 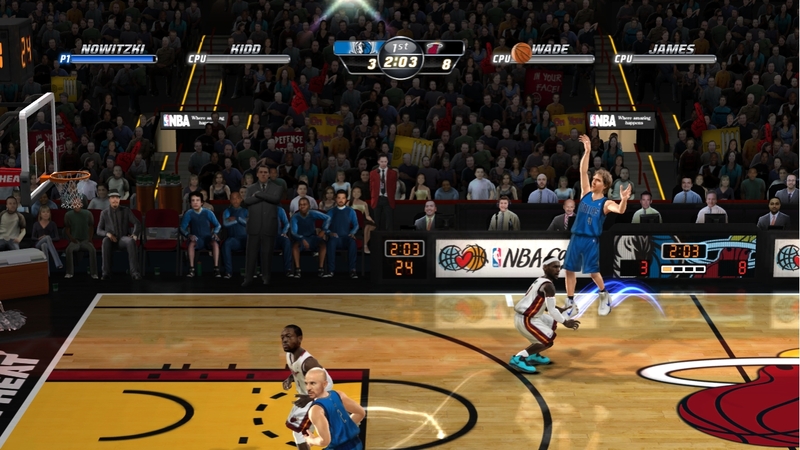 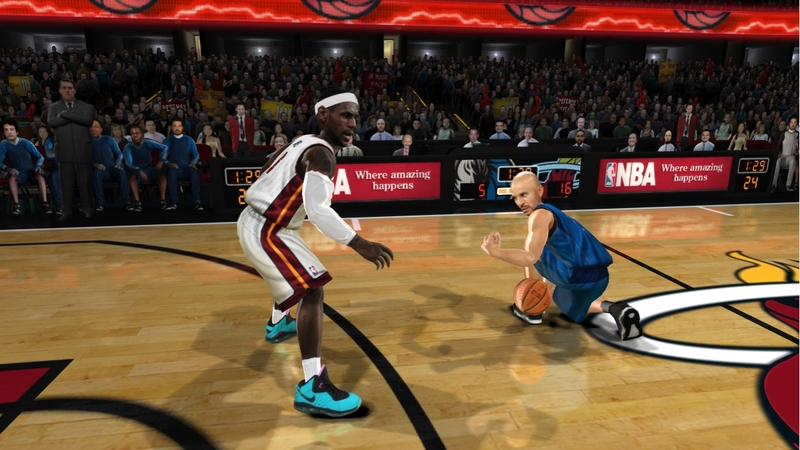 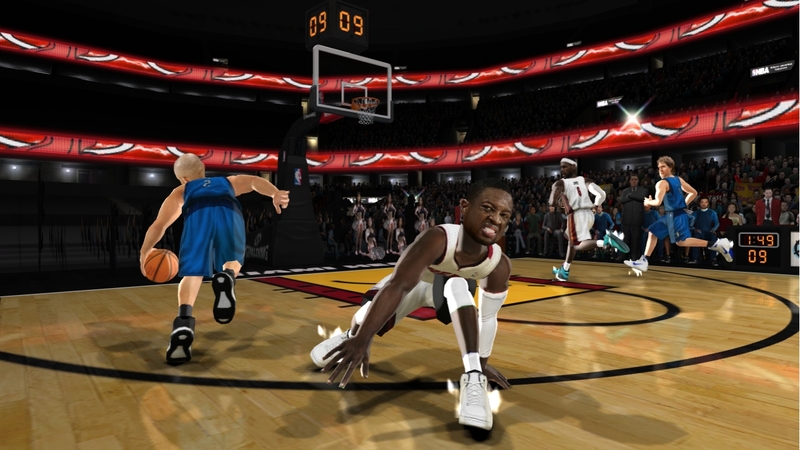 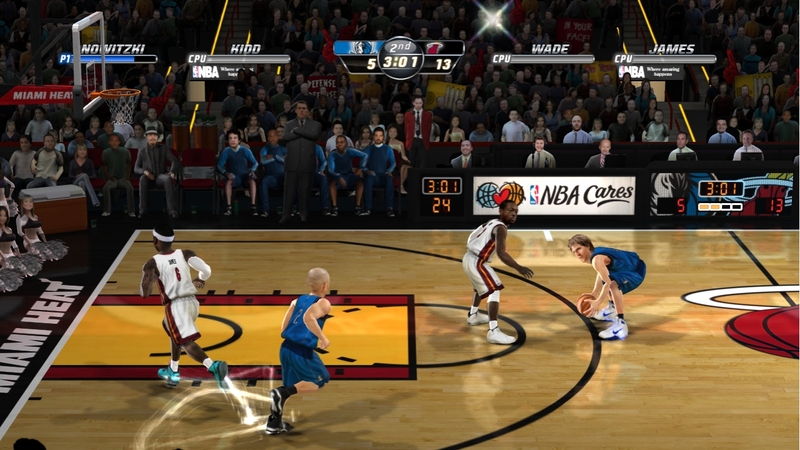 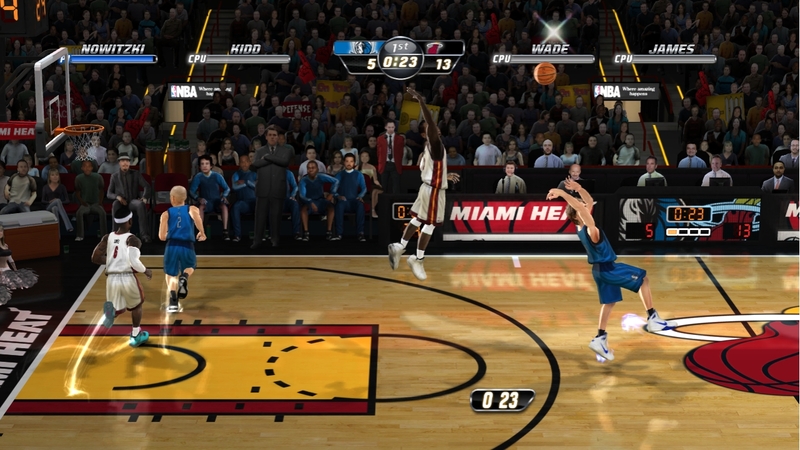 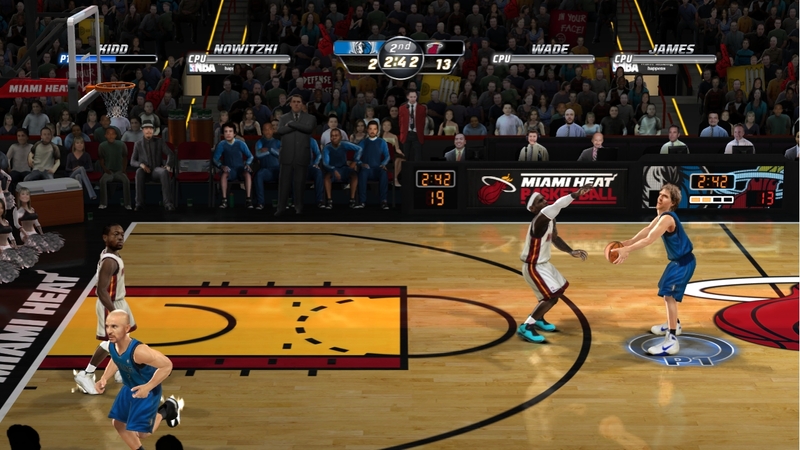 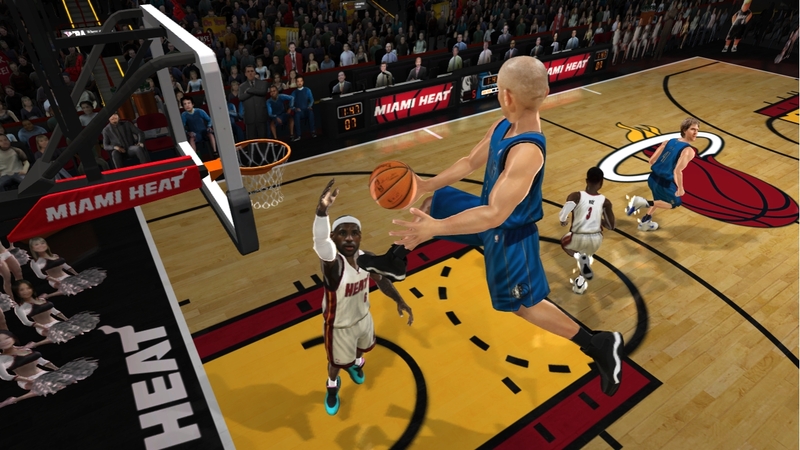 EA Sports has just announced that NBA Jam: On Fire Edition is destined for XBLA & PSN this Fall. 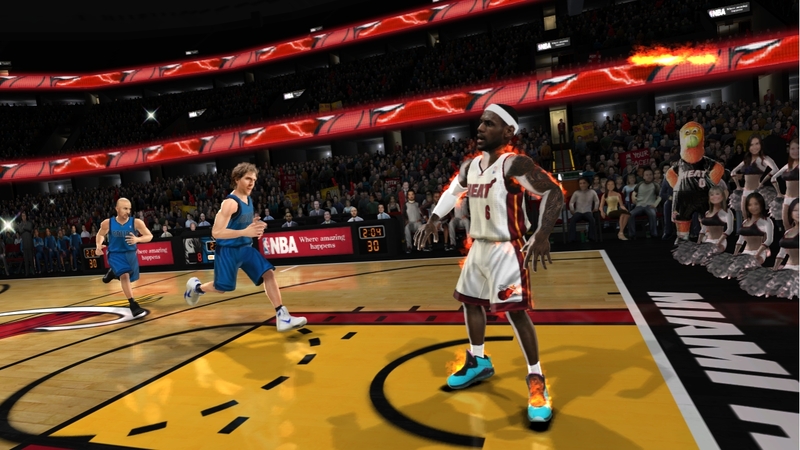 On Fire Edition has a host of new features including Real AI, Jam Arena, Road Trip, Tag Mode & Team Fire, plus online roster updates with more NBA superstars, legendary players, over-the-top animations, JAM challenges, secret teams and unlockable characters than ever before! 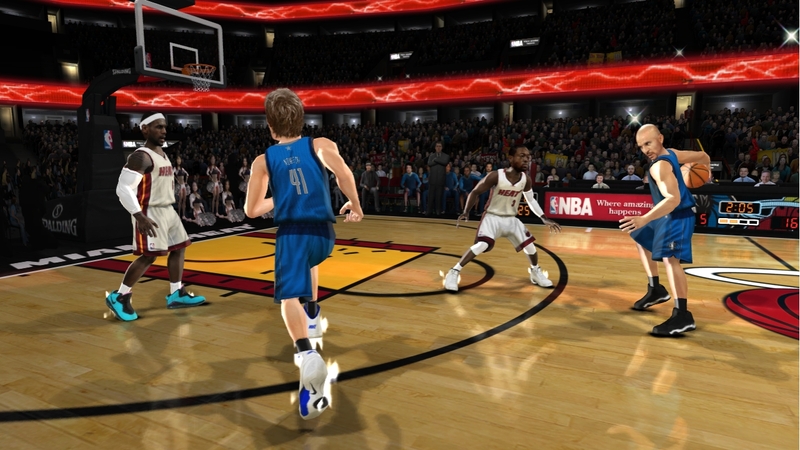 Check out the full post for a ton of screenshots and a more in-depth explanation of the new features!! 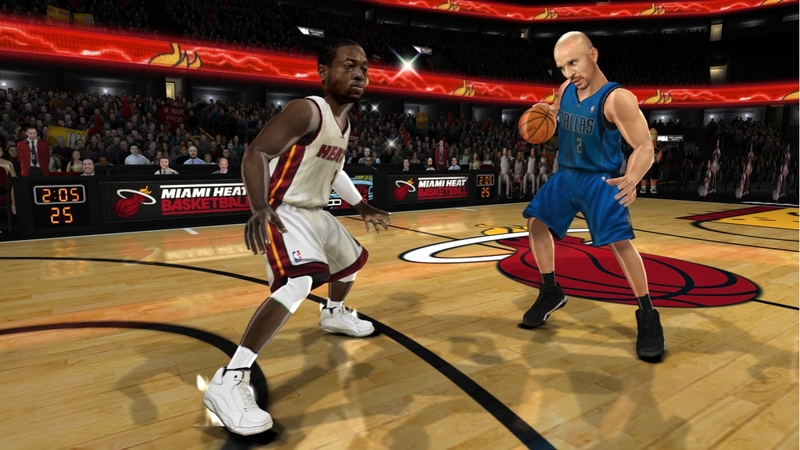 REAL AI Featuring the ground-breaking AI system used in the Fight Night franchise that learns your tendencies and throws them back in your face. 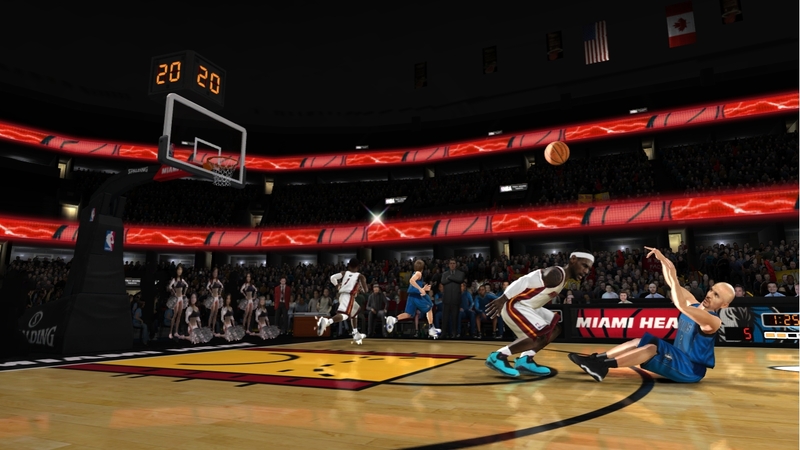 JAM Arena Play solo, or team up with friends and take on the world in a new, dynamic online competition. 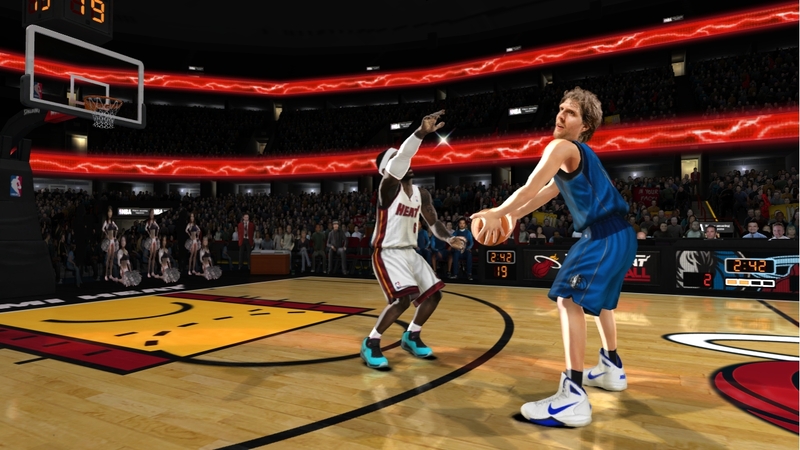 Road Trip A cooperative online campaign where you can team up with friends and compete in a series of white-knuckle challenges against the current superstars and timeless legends from each of the 30 NBA Teams. 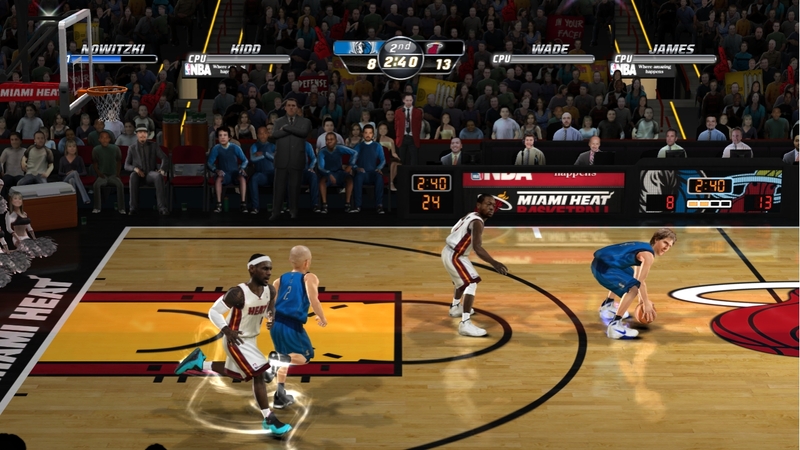 Tag Mode and Team Fire return! 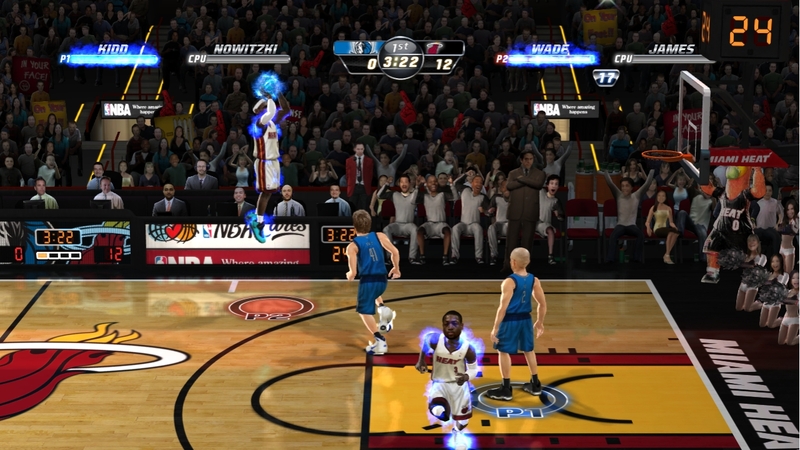 Swap players “on the fly” and ignite your entire team by performing consecutive cooperative moves!